Ocean Isle Beach is located along the coast of beautiful North Carolina. It offers miles of clean sandy beaches as its one of the unique barrier islands that provide calming waves and lush marshlands. The residents here take pride in keeping it a small family oriented area without all the chaos and traffic of large vacation resort areas. If you’re interested in a safe place to raise your family, relocate, or retire, you need to check out Ocean Isle Beach NC real estate for your next property. 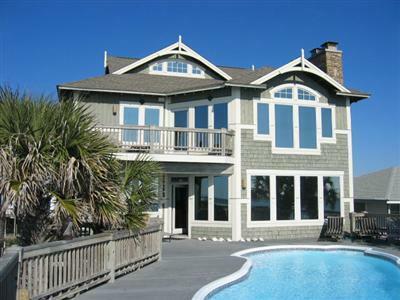 Ocean Isle Beach NC real estate offers residents a wonderful coastal beach life with all the amenities and activities they would need at their finger tips or just minutes away. It’s a great place to acquire a new home, second home, or a vacation home for you and your family. The community here is very welcoming, which makes the transition of moving an easier one than expected. Come check out this peaceful beach community, you won’t be disappointed.